Enlightenment through knowledge, inspiration, and food. Wow, what can I say?! I’ve only had this blog for a couple of weeks and I’ve been absent for a few days. Then I come back and find out I’ve been nominated for The Versatile Blogger Award! Thanks a bunch to How to $tuff Your Pig for this nomination! I’m honored!!! If you’re looking for financial advice, frugal tips, or budget recipes, head on over to How to $tuff Your Pig and take a look around. I’ve found many postings that are helpful and full of valuable information! 1. Acknowledge the person who nominated you by thanking them and posting a link to their blog. 2. 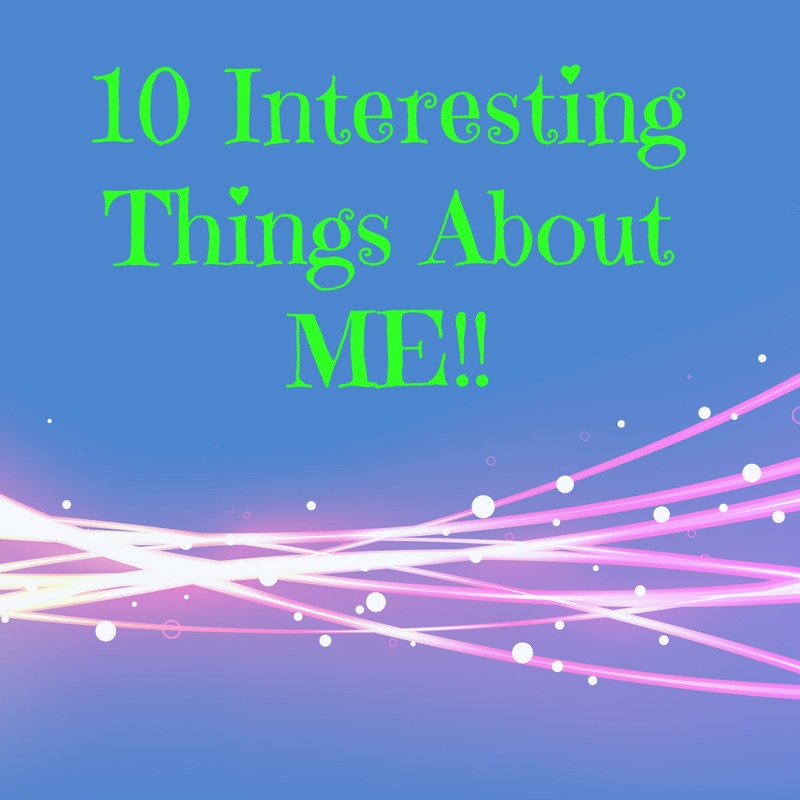 Share 10 interesting things about yourself. 3. Nominate 10 more bloggers. My favorite color is green. It’s been that way since the 6th grade! I am starting my Master’s in Rehabilitation Counseling next year. I want to work with wounded veterans. My hobbies are reading, writing, playing video games, baking fresh bread, and crocheting. I’ve been to Germany, Italy, Austria, and Switzerland. To this day, Lucerne Switzerland is the most beautiful place I’ve ever seen! 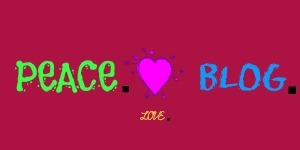 My favorite bands include: Korn, In This Moment, Incubus (old stuff), Queen, Pink Floyd, and I LOVE Lindsey Stirling. My ultimate dream is to one day publish a book. It’s not about the fame or money. It’s about leaving a small legacy behind. And there you go! My 10 nominations for The Versatile Blogger Award!! !